When the rising of Makaliʻi (the constellation Pleiades) in the east falls in sync with the setting of the sun in the west, it marks the beginning of the Makahiki season and the new Hawaiian year. The constellation Pleiades has significance in many cultures worldwide. It is thought that the Great Pyramid at Giza in Egypt was oriented to the rising and setting of the Pleiades. The Japanese refer to the constellation as “Subaru,” or uniting, the inspiration for the famous car-maker logo. Makahiki – the beginning of the Hawaiian new year – starts in mid-November and ends in late January or February. It is a season of peace, feasting, and rejuvenation. Kamehameha Schools is celebrating the season with traditional sports, storytelling and other activities. Click on the links below to learn more. Kōnane: Simple board game or battle simulator? When the rising of Makaliʻi (the constellation Pleiades) in the east falls in sync with the setting of the sun in the west, this positioning of celestial bodies marks the beginning of the Makahiki season and the Hawaiian new year. Hauʻoli makahiki hou! Happy new year! A traditional Hawaiian moʻolelo (story) tells how the constellation Makaliʻi got its name. It begins with the evil deeds of an aliʻi of Kona on the island of Hawaiʻi. He greedily decides to hoard everyone’s food into one enormous carrying net and travels with it to the highest stratum of the heavens, where he hangs it up. Meanwhile, the ravenous people hastily gather to plan a way to get their food back. A little mouse bravely consents to take on the arduous task. He successfully gnaws on the net until the food drops to the earth. Thus, the constellation takes the name Makaliʻi, the aliʻi who hung the net of food in the stars. For Hawaiians, Makaliʻi is a symbol of the Makahiki – a new year and a change of seasonal weather patterns. The season is one of peace, feasting, and rejuvenation. At its root, Makahiki is a harvest celebration, a universal expression of thanks and appreciation. Makaliʻi is known throughout the world by different names and plays an important role in marking the passage of time for many of the world’s cultures. 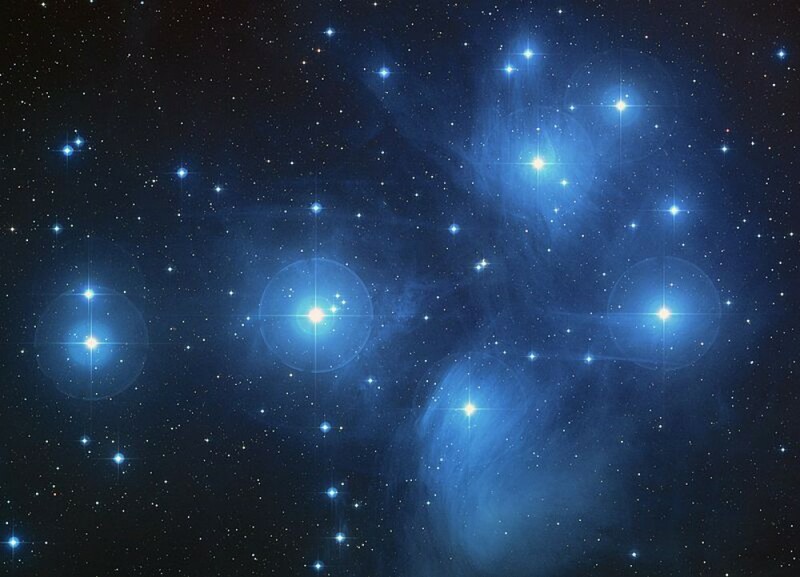 For instance, what could be the earliest reference to the Pleiades constellation is found in Chinese astronomical literature, thought to be recorded around 2357 BCE. 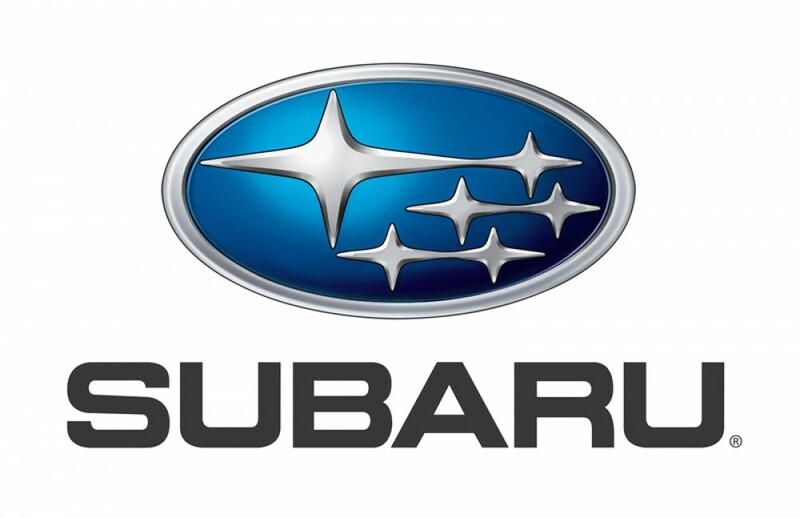 The Japanese refer to the constellation as Subaru, which is a coming together or uniting, as the stars in this constellation appear clustered closely together. 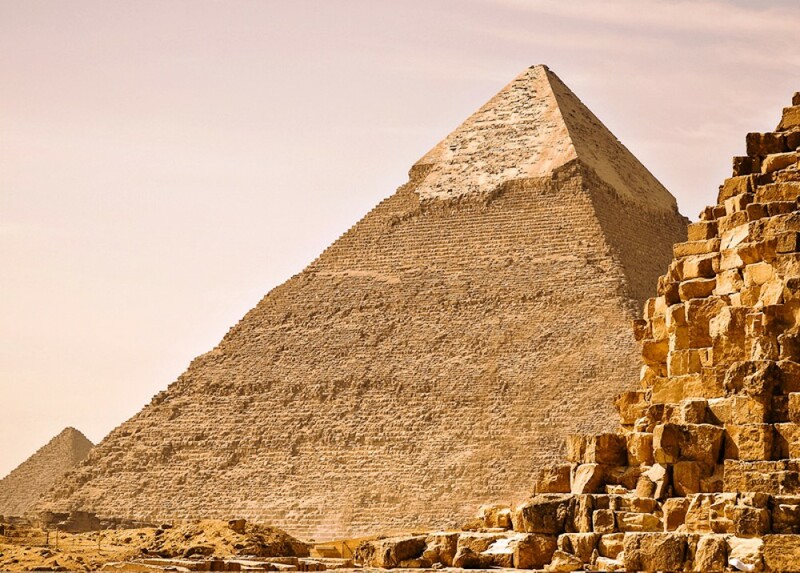 It is thought that the Great Pyramid at Giza in Egypt and numerous Greek temples were oriented to the rising and setting of the Pleiades. In South and Middle America, the Aztec and Mayan peoples used the movement of the Pleiades as a major component of their calendars. In the Mayan civilization, the constellation would pass directly over major ceremonial centers every 52 years. The temple complex of Teotihuacan, near Mexico City, also shows alignment with the Pleiades. Closer to home, temples, stones, and other structures here in Polynesia also show alignment to Makaliʻi. The names for Makaliʻi in Polynesian cultures are very similar. Tahitians call it Matariʻi. It’s Mataiki in Marquesan. The Māori name for it is Matariki. Similar to its role in Hawaiian culture, the rise of the Matariki in the north-eastern skies signals the beginning of a new year for the Māori. However, since they are in the southern hemisphere, Matariki appears in May or June there, whereas Makaliʻi rings in the New Year for Hawaiʻi in October or November. The recognition of Makaliʻi by so many cultures is a reminder of the wisdom of kūpuna (elders) and demonstrates the intimate knowledge humankind has of the world and the natural systems that sustain life.